Every now and then, you may find someone you know who is keeping to be happy and seems not to have any problem even though life gets harder and harder. You may be thinking: is she just really lucky or…she keeps a secret to always stay positive? What if I tell you that…that could be possible! Yes, it could be possible that other people know some techniques of having such an amazing energy which brings them to boundless opportunities. Welcome to learning the power of chi! It is always a must to understand anything before getting deeper into it. So, what is Chi? Chi is defined in Chinese philosophy as a life energy that unites the body, mind and spirit. This is an energy that is when learned and used properly, can give many benefits to someone’s life. Developing your Chi: How to Do it? Here are some of the steps on how to develop your chi. But remember, you can improve on using this energy if you keep yourself open and always ready to learn to have new room for learning. Know the right energy for you. Some energy can actually work for some people and some others do not. 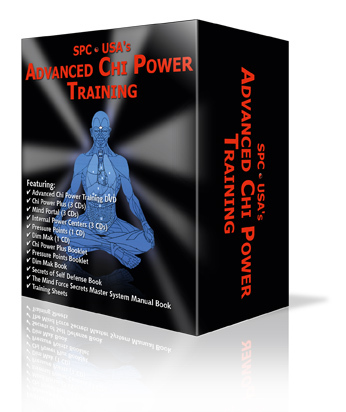 Well, the good thing is that using our training system, this chi energy can work for every person in any age bracket- whether you’re in teen age or adult age. So, this is better because it is easy to learn and apply and this really works! Always remember that learning chi is a continuous process and does not happen overnight. If you’re wanting to learn chi because you wanted to be free from a bad experience or wanted to be free from every day’s stress, of course you have to make some efforts of putting your learning into actions. Learn how to utilize the skills and apply the energy into certain situations. Learn to relax at all times. Remember, relaxation is the key. You can’t develop any valuable energy from if your mind is covered with doubts and hesitations. Thus, the main thing that you must consider is to learn how to relax and get your mind ready. This is very, very important. You can even do this relaxation practice by either using martial arts or yoga exercises. Do you know that yoga postures can actually build, stretch and strengthen muscles as well as other parts of the body? Yoga also teaches breathing techniques that help release negative energies and make the body and mind stronger. On the other hand, martial arts gives the body stronger, both physical and internal. So, if you’re doing some martial arts such as Kung fu, Aikido, tai chi and others, this is good for you since you can build strength and stamina. Build energy not only for physical, but also for inner strength. Doing some physical exercises can cause exhaustion, thus motivation is greatly needed. Practice and motivation bring speed and greater power. Sharpen your mind as often as possible. Learn new things, do some mind exercise and create new experiences. Develop your self-esteem. You can achieve more and easily learn to overcome difficulties. A person with a low self-esteem is like a traveller afraid of continuing his way to the destinations to success. Convert your fears to a higher self-esteem. Remember that your imagination can bring you better opportunities. A happy memory and a fulfilling experience can actually motivate you to have a positive insight on everything. You may be hearing a lot about affirmations. They are effective, as so you know! Have a daily affirmation and you’re good to go. Be creative and always find time to add more excitement to your life. I am telling you, this really can help. Find the best person who can help you develop your chi. This is advisable especially if you’re starting to be guided accordingly. 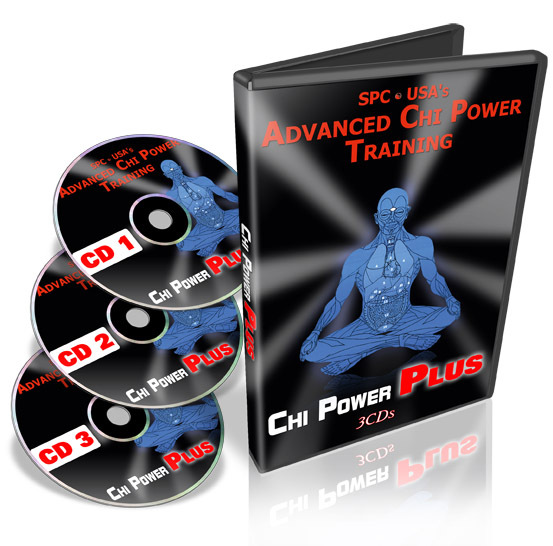 Visit our website and we’ll help you learn how to fully develop your chi energy and utilize this for every aspect of your life. I always get the question: How did you get started doing all of this esoteric stuff? I came from a very conservative background…I believed in God, Family, Country (and still do). So, as you can imagine, the first time I heard about internal energy or chi, I was less than interested. I ignored it for years, as I learned the physical or external side of the martial arts. I looked at the internal as a distraction of the real power of the external body. First off, I always have an open mind about things I don’t know about. Even if I think it is stupid, I will at least listen. I had done enough training for my mind that I want to know more. I want to know how far I could push my body and mind. It was almost like an evolution…As I searched for that extra edge for my mind and body, I was lead to the Internal…The Chi was calling my name in a very subtle way. By the time I was introduced to it, my mind was ready to accept the concept. You notice I didn’t say it all, because I still didn’t believe all of it. I want you to be the same way…I want you to want to learn, but to test out that learning so you can understand the importance. Do you know that there are six powerful laws of the mind which can allow you to become a controller? That is when you learn how to master and apply them. 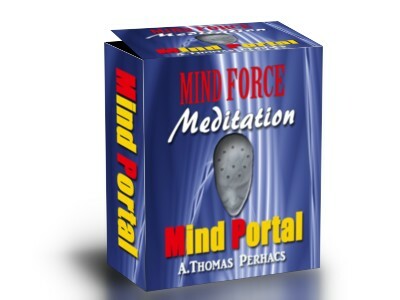 The said laws are effective understandings of how you can utilize the entire potentials and abilities our mind has. So, here’s a best life giveaway for you to do that. Let’s admit it. Life can be sometimes rough and we often struggle on how we can make it easier. We stumble and sometimes the problems we encounter make us wish the world just swallow us to end it all. Negativities thrive all over the areas around us. But hey, let’s just consider those as normal part of life. And the good news is, there are available techniques on how you can change the kind of life you have. Ever thought if a chance to become a controller? This means having the skills to attract whatever you want – including success in your relationships, in your business, even in your personal endeavors, health and more. Yes, this is true. You can actually unleash the secrets to attracting whatever you desire. Remember, our mind is so powerful that we can actually capture wonderful opportunities. And believe me, you can get results that are beyond awesome. This gift is a set of secrets that has long been awaited by many. Here are some of the questions that can persuade you more to accept this gift. If your answers are all affirmative, then hit the link that follow and you’re on the go to The 6 Powerful Laws of the Mind. Cultivate your mental images and create quality outcomes? Learn the keys to effective thoughts, words and feelings? Recognize the difference between belief and intent? 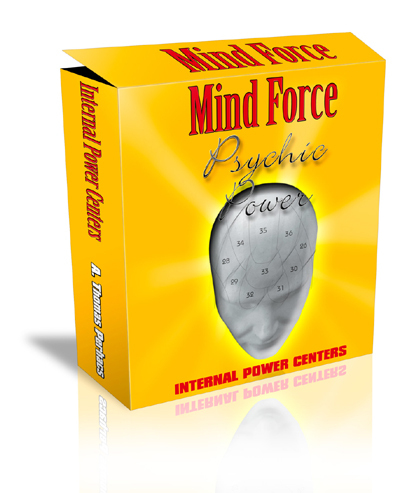 Learn exercises, techniques and systems to substantially strengthen your mind power? Know the secret to building “pure thoughts”? You can have all these and more. So, click here and get these free gifts for you. You can also visit our website or check this video.